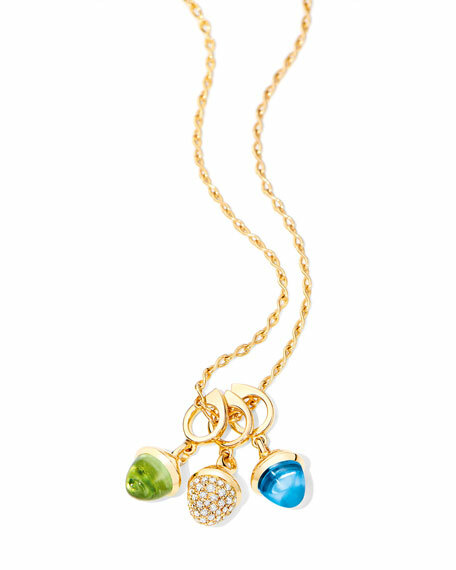 Tamara Comolli pendant enhancer from the MIKADO BOUQUET Collection. 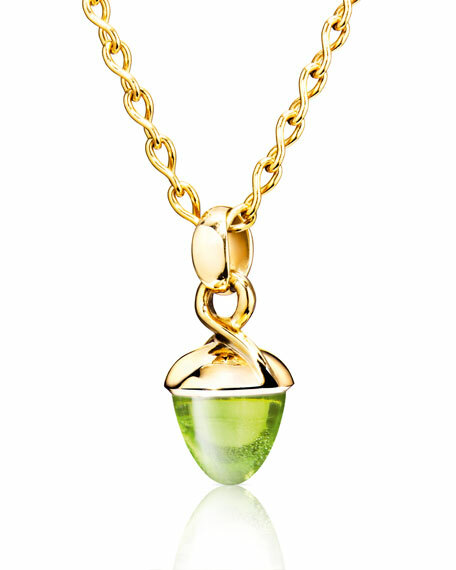 10.0 total peridot carat weight. Please note: Pendant only. Chain is not included.